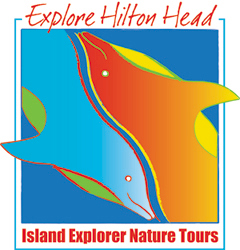 There are a variety of guide tours available around Hilton Head Island or you can plan your own tour on your own schedule. Hilton Head Island provides over 50 miles recreational trails that you can ride your bike on. You can get to almost any location by bicycle. 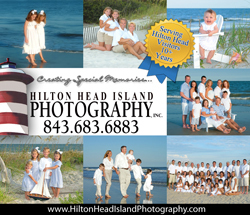 With some planning you can develop your own pedal powered tour of Hilton Head Island. There's no better family adventure in Hilton Head than taking a boat cruise, and seeing dolphins and nature around the Lowcountry waters is always a favorite. Take a guided bus tour through the historical areas of Hilton Head Island and surrounding areas and learn about the Gullah heritage of the Lowcountry. Tour the horse trails in the Sea Pines Forest Preserve from Lawton Stables. Get high in the Lowcountry with Zipline Hilton Head, the island's most exciting new outdoor activity. It's fun for the whole family from kids to grandparents.